Showing recent results 1666 - 1680 of 4364 products found. 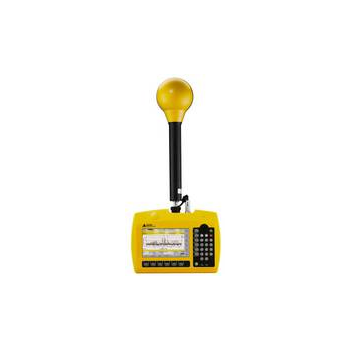 Designed to provide stable and reliable measuring data. 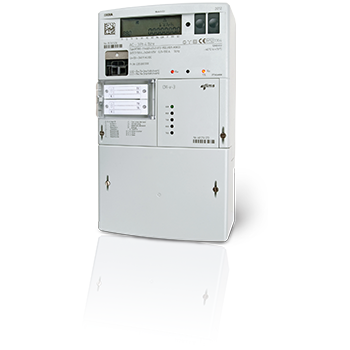 Power quality monitoring and seamless connectivity to supervisory systems (SCADA) enable fast and efficient decision making. Communication modularity and flexibility secure your investment in the long run. 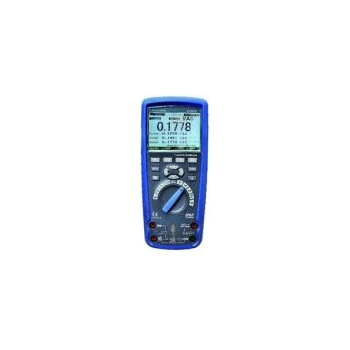 This true-RMS industrial digital multimeter comes with a full graphics type LCD display with white backlight for clear viewing. It is equipped with the ability to record data of signals and review trend capture curve while you work on other projects. The compact size ensures easy holding by hand. 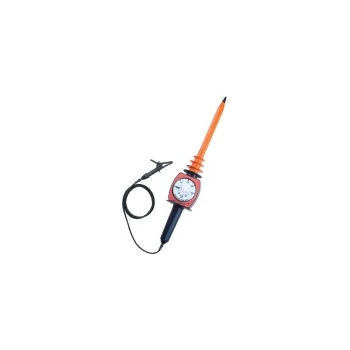 8090 is dual thermometer that combines two precision themometers in one unit: a non-concact infrard thermometer and a thermocouple themometer. This unique thermometer measurement surface temperature with and without contact. 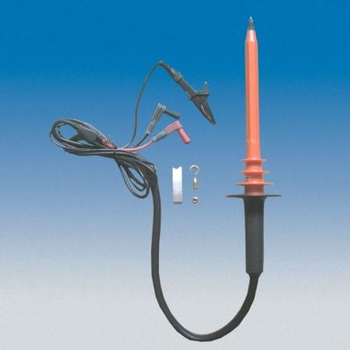 Measures internal temperatures with type K thermocouple. With fast response, emissivity of 0.95, field of view of 2:1, it is an ideal range for non-concact accuracy thermometer, provides holds AVG, MIN & MAX values, backlight, ℃ and ℉ selectable, auto power off, and Data Hold. Applications include Refrigeration, Boiler, Pavement, Printer/Copier, HVAC/R, Automotive and Industrial Troubleshooting. The New HDSM USB PLUS brings you all of the great functionality of the original HDSM series along with additional features only usually found on high end test and installation equipment. Suitable for measuring temperatures of motors, transformers, relays, contactors, magnetic valves and other components with coils or windings. The equipment is logging the temperature rise in the winding by measuring the resistance increase and calculating the temperature. 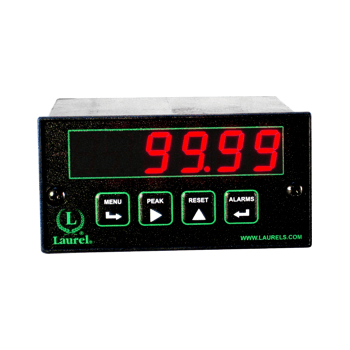 Triple LCD displays barometric pressure.Temperature and relative humidity.Dew point and wet bulb temperature reading.Absolute humidity, mixing ratio and enthaply reading.Water vapor pressure and water saturation pressure reading. Measures positive polarity DC voltages up to 40kV.● Lightweight and rugged.● 2 available contact tips: round needle tip for normal use and a special flat spring-type for CRT anode.● Are typically used to measure high voltages in TV sets, power supplies and instruments in laboratories. 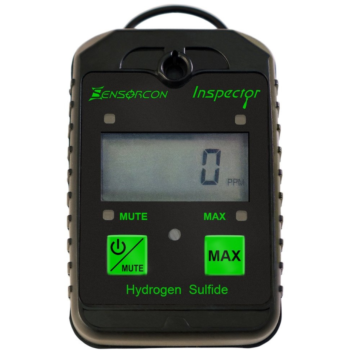 Sensorcon is dedicated to creating durable, high quality environmental sensor products to meet the most demanding of domestic, professional and industrial needs. We proudly have over 10 years of experience in sensor integration and design with all of our products manufactured in the USA. Electromagnetic fields are the medium wherever such forms of communication are used. These fields affect everything around them including the people that are moving within them. Complete coverage would otherwise be impossible. 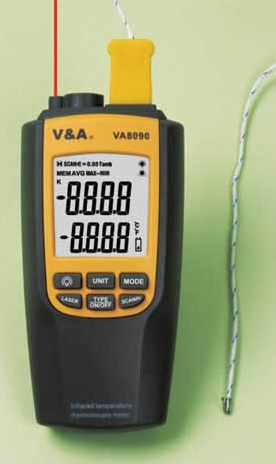 Monitor a variety of different measurements with these easy to install instruments. 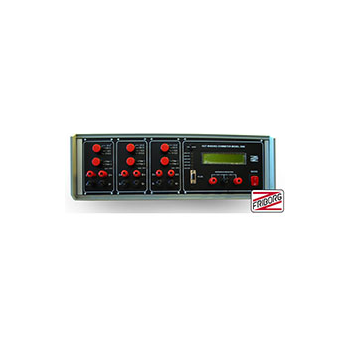 DU-3900 - Delta United Instrument Co., Ltd. 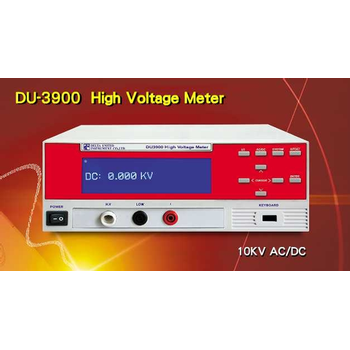 The DU-3900 is a digital voltmeter that can measure high voltages up to a 10kV AC and DC at high accuracy. 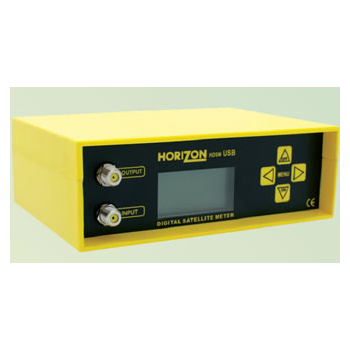 Its high input impedance (1000M) makes it suitable for measurement of high impedance voltage circuits. 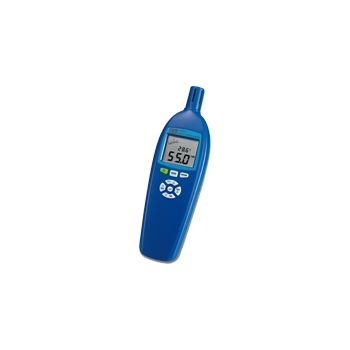 Since it has a high accuracy despite its small size and light weight, it can also beeasily used as a portable calibrator. The HI Pot Device is designed to Hi Pot de-energized 15kV class cables. 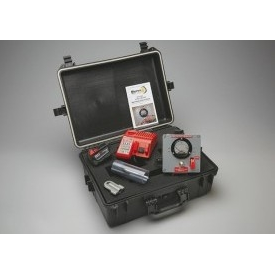 The tool transforms 18 Volts from the battery to approximately 8,000 volts DC. When the battery is installed and the safety switch is in the closed down position, the unit is in voltage detection mode. The unit should be in this position when installing the device, as it will sound a warning alarm if you approach an energized source. When the safety switch is lifted and the toggle switch is switched up, the unit is in the Hi-Pot mode and the high voltage DC is being applied. Displays ON or OFF period as a percentage of total period over a programmed gate time from 10 ms to 199.99 s. A resolution of 1%, 0.1% or 0.01% is user-selectable. 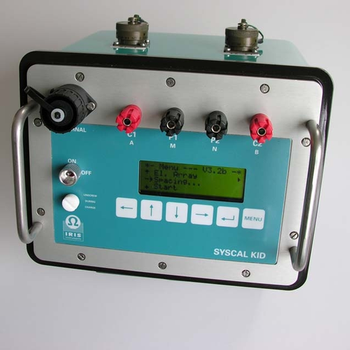 Applications include monitoring modulated proportional control systems and pulse-modulated systems, such as radar, lasers or packet radio.